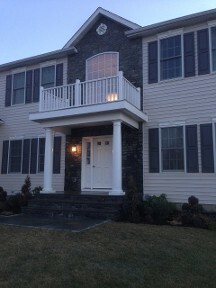 Add a unique flair to your home with Tri-State Masonry of Tuckahoe, New York. Our skilled crew offers both indoor and outdoor construction services that are sure to impress every houseguest. Our professionals specialize in bringing your ideas to life. We sit down with you personally to design your project and walk you through the process. Our team even meets you at the quarry so you are able to choose the perfect stone materials that match your vision. Once you decide, we bring all the necessary materials to your home and begin the construction. 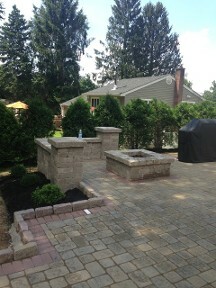 At Tri-State Masonry, we pride ourselves on our dedication to personal customer satisfaction. Therefore, we offer a full, two-year warranty on all labor and materials for your ultimate convenience. Contact us to modernize your family home with our custom masonry construction services.